Children had a wonderful time showing off their scooter skills this morning! This entry was posted in Year 2 and tagged P.E. on March 22, 2019 by MissGregory. Year One had a fantastic afternoon scooting around their track, they all tried so hard especially during the disco scoot! This entry was posted in Year 1 and tagged P.E. on February 13, 2019 by Sandford Hill. Year 2/1 have loved this afternoon’s scooter session. We can’t wait to have more scooter fun in the near future! This entry was posted in Year 2 and tagged P.E. on February 13, 2019 by Sandford Hill. 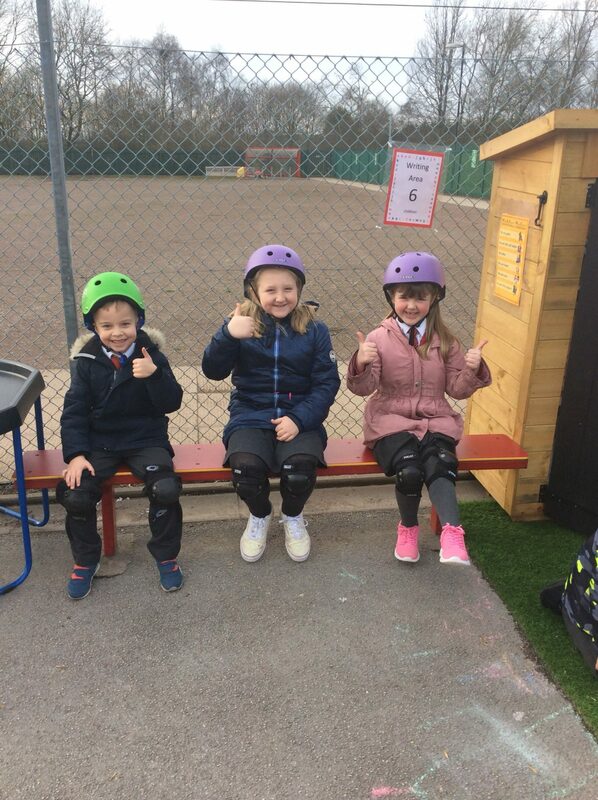 Year 2/1 are ready for our ScootFit session. Very exciting! 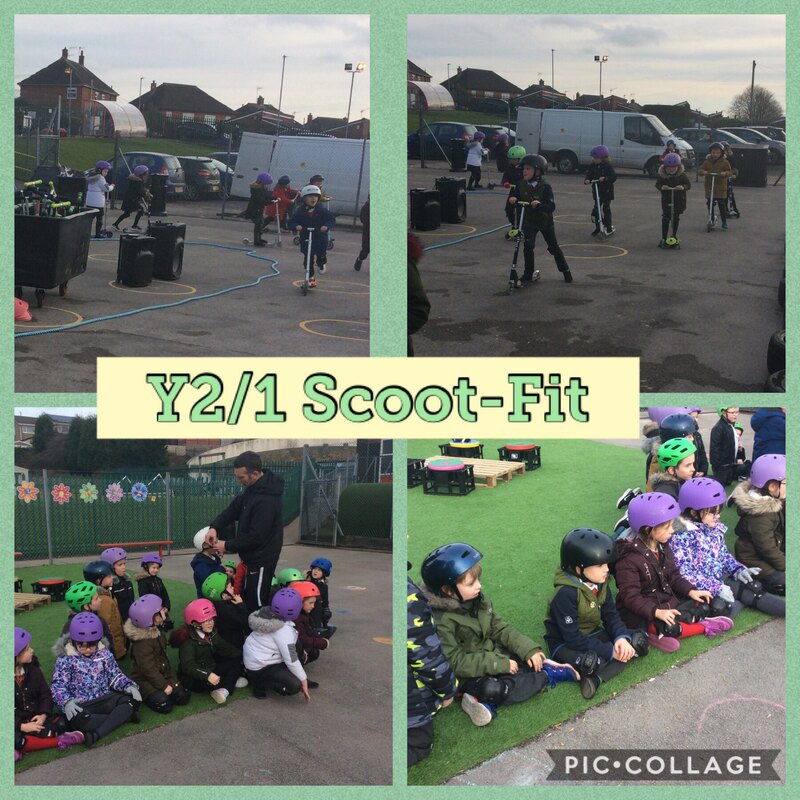 Year 2 had a great time during their Scoot-Fit session this morning. They improved their scooting skills whilst having a good sing along. I can’t wait for scooter club now! This entry was posted in Year 2 and tagged P.E. on February 12, 2019 by MissGregory. The children in Reception have been practising their dancing ready for our fairy tale ball on Friday. This entry was posted in EYFS and tagged P.E. on February 12, 2019 by Sandford Hill. What a fantastic afternoon we’ve had with James from Scoot Fit. It was so much fun and there were lots of skills on show! What a fun way to exercise! The children in Reception have loved PE over the last few weeks. We have learnt different rolls, balances and different ways of travelling. Super work everybody! This entry was posted in EYFS and tagged P.E. on February 8, 2019 by Sandford Hill. What fantastic news to be able share at the start of our school week! 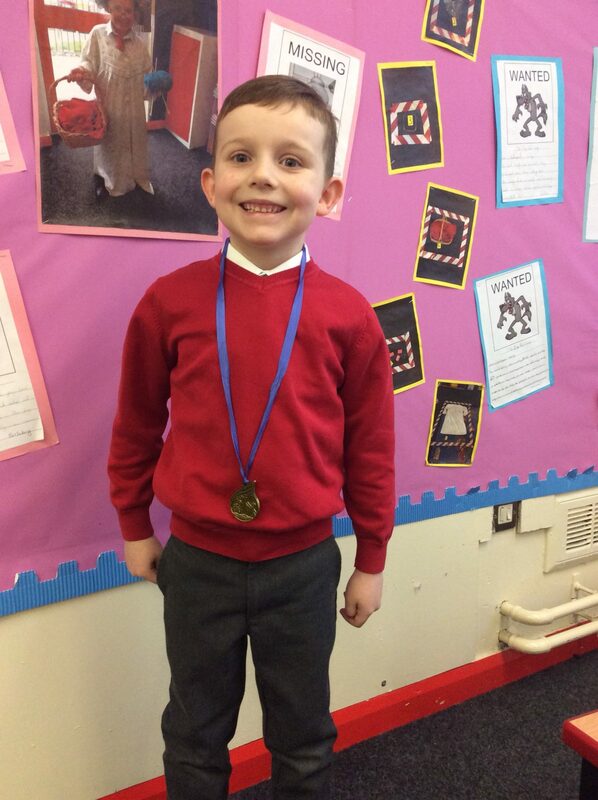 James took part in his very first swimming gala this weekend and swam an amazing 33 metres in 48 seconds! His team (Cheadle and District ASA) went on to beat Alsager, Heathtown, Swadlincote and Dove Valley! James can’t wait to swim in more galas. Look out Adam Peaty, James is coming! We are so proud of you James! This entry was posted in Year 2 and tagged P.E. on January 29, 2019 by Sandford Hill.